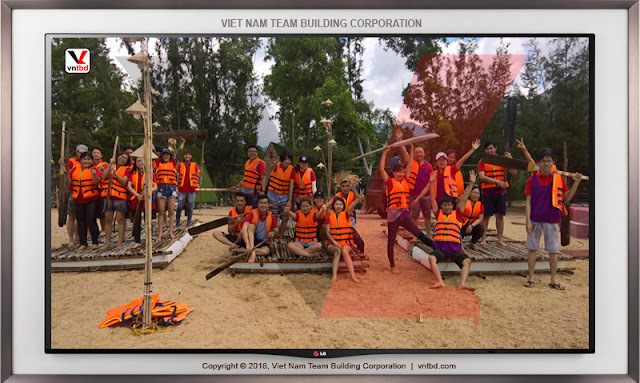 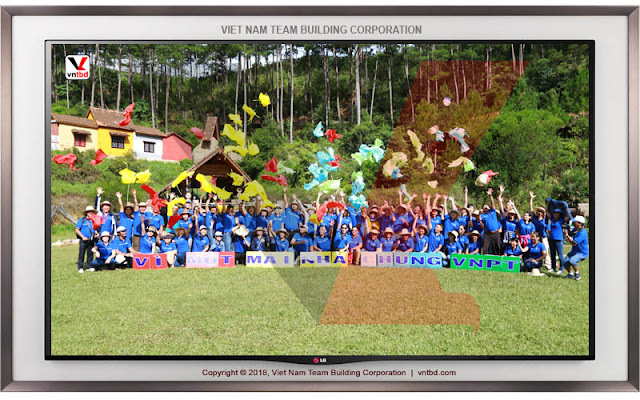 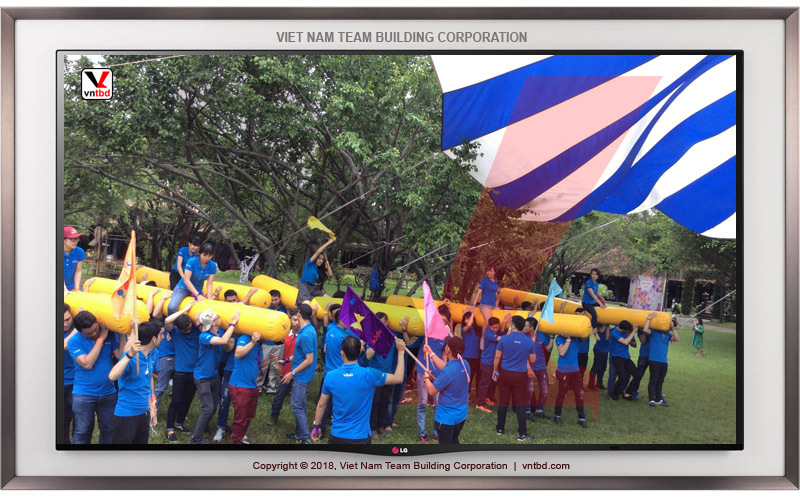 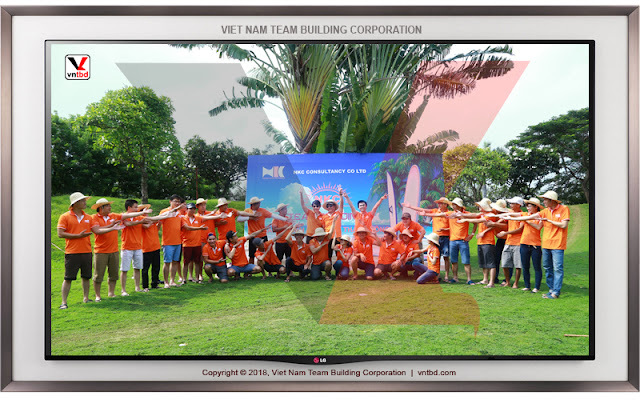 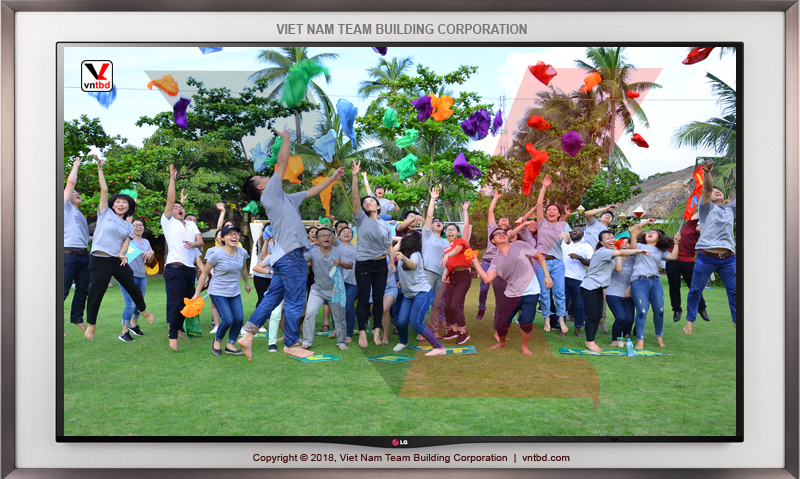 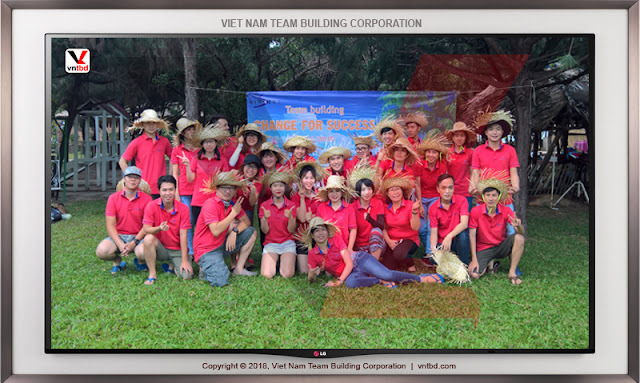 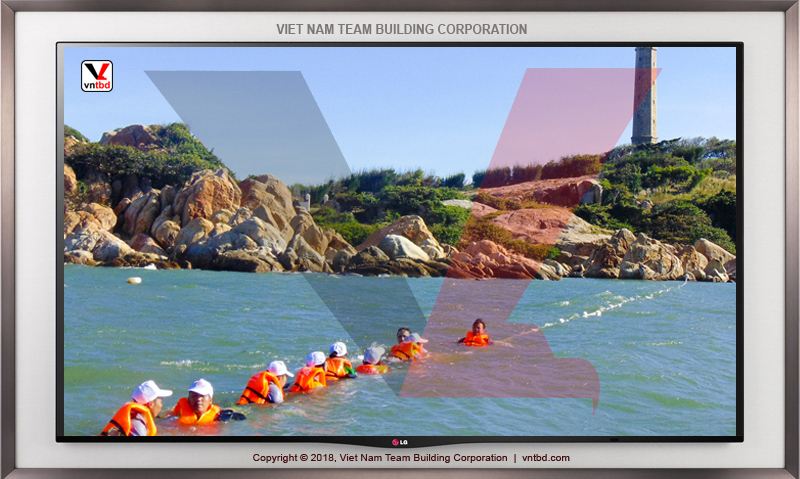 Team Building Training in Vietnam - Our corporate team building training programs focus on core competencies most needed to succeed in today’s business environment. Dynamic professional trainers know exactly how to dial up the inspiration and engagement.We can tailor a program to help you get more out of specific training. 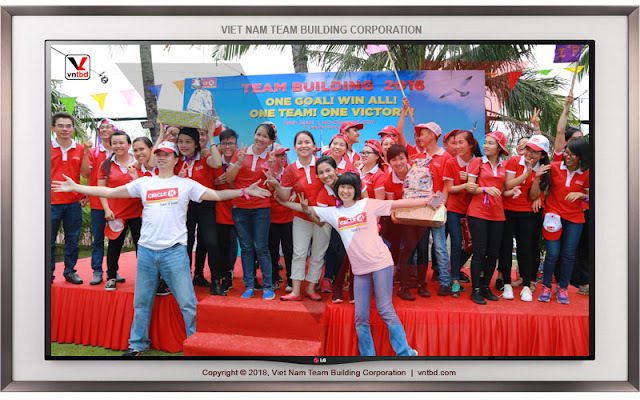 Address: 56 Nguyen Van Cong, Ward 3, Go Vap District, HCMc.